Priority Heating & Cooling provides everything from service, maintenance and repairs to new installations. Our team of expert technicians will help you have a summer that’s cool, a winter that's warm and perfectly circulating air. Please call 651-735-1150 outside of normal business hours. 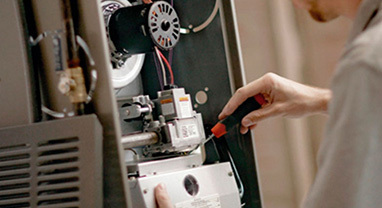 Our team of expert technicians will ensure that you stay warm during frigid winter months. We provide complete and accurate cooling, repair and installation services to keep you cool. 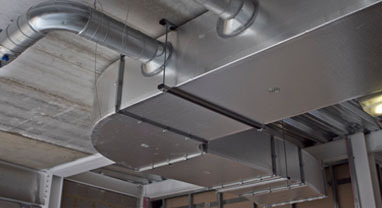 Our HVAC Experts will provide an effective long-term solution to any ductwork and ventilation problem. Welcome to Priority Heating & Cooling, Inc.
Are you looking for a contractor to perform residential HVAC repair or replacement in your area? Is it time to upgrade your old inefficient Heating, Cooling or Ventilation systems? We’ve been providing these services to local area residents and business owners for over 18 years. 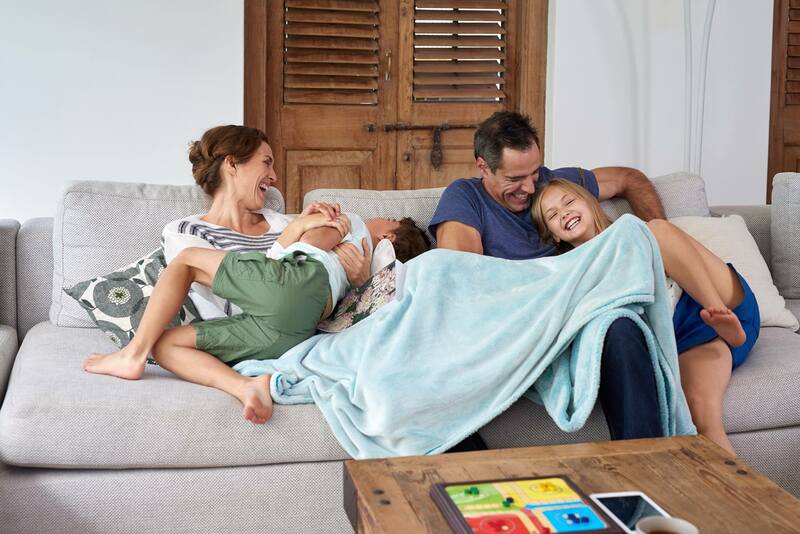 With the industry’s highest quality equipment from all major brands, Priority Heating & Cooling keeps you comfortable, no matter the season. At Priority Heating & Cooling, we are proud of the dependable, timely, expert service we have provided to countless east metro residents over the years, and our commitment to great service continues every single day. Our customer-first philosophy, our friendly employees, and our unmatched knowledge of heating, air conditioning, and HVAC systems make Priority Heating & Cooling the right choice to serve you today. 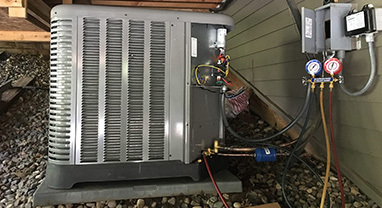 Priority Heating and Cooling is a locally owned and operated full service heating and HVAC company that provides 24 hr service, installation and repairs on most makes and models.